DIPOLOG CITY - The Provincial Disaster Risk Reduction and Management Office (PDRRMO) is monitoring flood and landslide prone areas in Zamboanga del Norte as the province experienced light to moderate rains Tuesday morning. PDRRMO Administrator Mary Ann Sabanal said the low pressure area and local thunderstorms brought rains in the province. 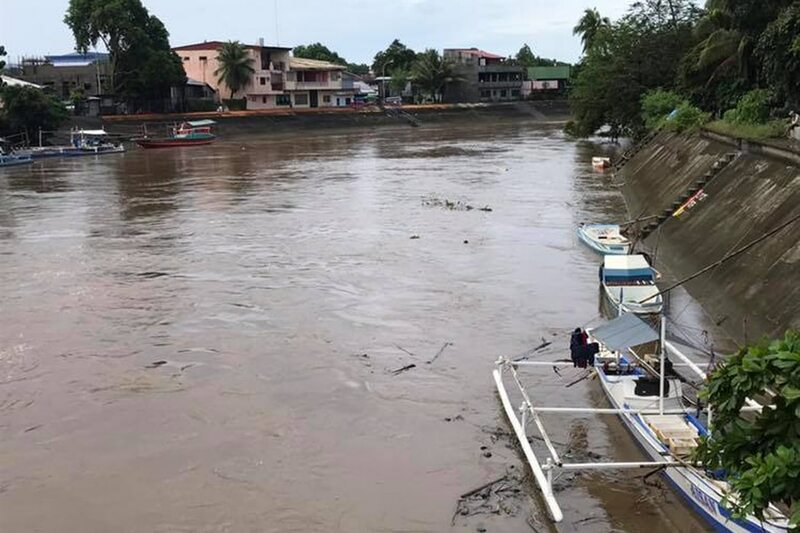 Dipolog City, a catch basin, is being monitored as the Dipolog River overflowed last week and caused flooding in three barangays located near the river. PDRRMO added that the Dapitan river is also closely monitored. Meanwhile, residents in the area are urged to take precautionary measures if rain persists.